SAVE £70 - iPhone XR - NEW PHONE - Only £30 a month. FREE HANDSET. Sony Xperia XzS with FREE PLAYSTATION 4 BUNDLE. Only £24 a month. 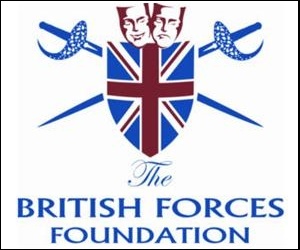 VIRGIN MOBILES OFFERS+DEALS FOR FORCES! Forces Discount Offers have some great new deals and promotions from Virgin Mobiles. We have listed the best offers above with all available discount codes and vouchers. 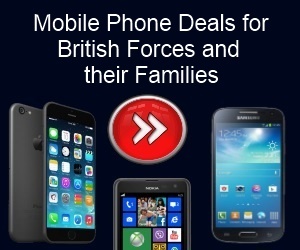 Virgin Mobiles have had some great deals over the years for British Forces, Veterans, Family and friends. These have included FREE gifts options and savings of over £300 online. Virgin Mobiles is another impressive venture from Richard Branson and one that will help to significantly cut the costs of your phone bill. 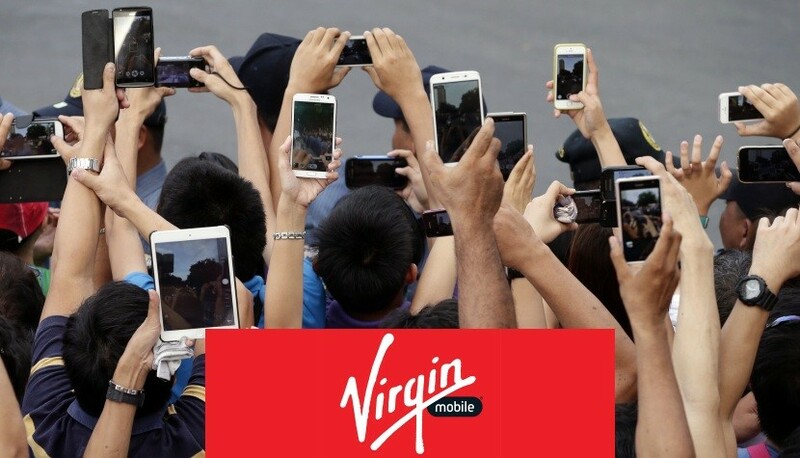 Virgin Mobiles may have only existed for just under a decade, but it is one of the fastest growing mobile phone networks in the UK and an incredibly popular choice amongst its citizens. If you are looking for a phone network with a fantastic range of handsets, who also put their customers first, then you are in the right place. Virgin Mobiles has been voted best customer service for an impressive 8 years in a row! The network offers you all the traditional options, from pay as you go to monthly debits, as well as providing SIM only deals if you’d like to keep your current phone but take advantage of all Virgin Mobiles’ benefits. Be sure to check out their website to see the potential contracts and plans available to you. Where once mobile phone bills were a source of confusion, now Virgin offer a transparent and simple service for all Military Forces past and present! There are no hidden charges or peak rates; they offer their customers a generous amount of data allowance and with them talk really is cheap with great minutes and text packages. Overall Virgin Mobiles offer massive savings for their customers, but if you are looking to stretch your money even further then be sure to check back with us regularly for all the latest and best promotions and discounts. Our Forces Discount team is dedicated to bringing you the most up-to-date offers that will help sweeten your next mobile deal even more. How do I use my Forces Virgin Media Discount? All our best deals are listed above and most of these offers have the discount already applied. Should there be a Military discount voucher to use, you will see it listed next to the GET DEAL button. All you do then is input that code at the checkout stage. Everyone have personal preference of their mobile phone network provider so why would you want to switch to virgin media? Well we have listed some reasons below that you may not have know previously. 99% of Coverage is on the 4G Network which means superfast data whever you may be! There is no need to worry about going over your monthly budget, as you can easily set a buffer on your tariff. On certain plans they have DATA ROLLOVER – Which allows you to keep unspent data! Most plans are flexi, which means if you need more or less 4G Data then you can change up or down according to your data needs. Do you message constantly on Social media? Well Virgin Mobile have DATA FREE messaging when using Whatsapp, Facebook and Twitter messaging services. Virgin Media claim to have 3.5 Million UK wide Hotspots for their customers to use – Which means even without a signal you’ll probably find a wifi hotsport nearby! Are you someone who often misplaces their phone, breaks of damages it? Well you can now protect your new phone with worry free insurance. Virgin Media have linked with Asurion to let their customers have access to insurance and also provide technical support with their helpline and Mobile App. To get the insurance you need to purchase a new Pay monthly phone through the Virgin website and you will be shown the option of Virgin Media Protect. Once selected this will cover you if something did happen to your mobile, plus extra protection with their next day replacement service. So if you are interested in this you can find more details on their website under the Mobile Phone Insurance section. Something worth thinking about if you are loooking for insurance. However we do not know how competitive these insurance prices are. Samsung S10 - Only £34 a month. FREE Handset.